Every day the Estates Office creates documents and records, both electronic and paper, which need to be managed in an appropriate manner. Estates Information Management has developed a Records Retention Schedule unique to the needs of the Estates department, which will help control the creation, filing, retention, storage and disposal of records in line with current legislation. Please read and use the information in these pages to find out what you need to keep and for how long. Find out what records you or your department holds. Search the University Records Retention Schedule - Estates Management to see how long you need to keep it. If you need to keep it on paper, ask the Property & Asset Information Team to store it for you. Destroy anything you don’t need to keep. Apply this to both paper and electronic files including emails. Search the advice and guidance for more information. Why is Records Management my Responsibility? May I keep a copy of an archived record? Shouldn’t I always keep a paper copy for legal reasons? What if I want to find a stored record? I want to store some documents. What do I do? What happens at the end of the retention period? What if I don’t agree with the retention period? Please contact the team if you need help with any aspect of document or record keeping. 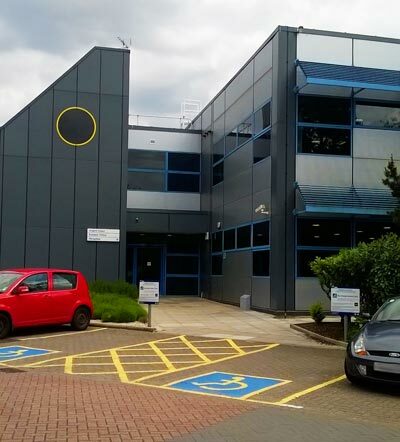 We're based in Argent Court in the Science Park. You can find us on the Interactive Campus Map, or on Google Maps.